Mystical Properties: Obsidian is the stone of TRUTH. It puts the mirror in your face and shows you the truth about yourself and the truth about other people and situations around you. 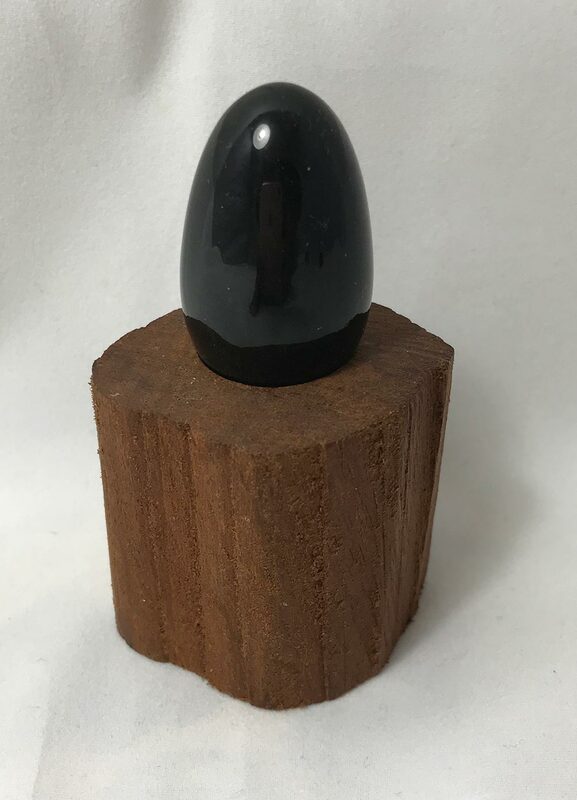 Obsidian is also one of the most grounding and protective stones and it helps to scatter negative energy from your energy fields and it does this by absorbing and transforming and reflecting.